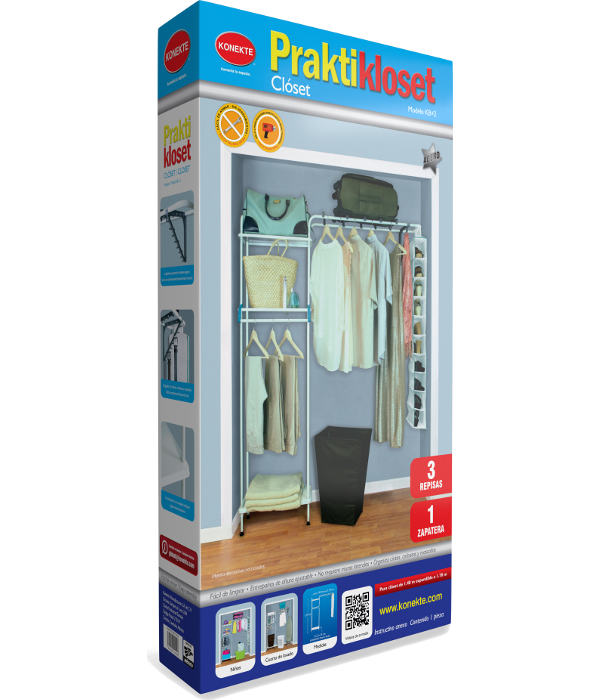 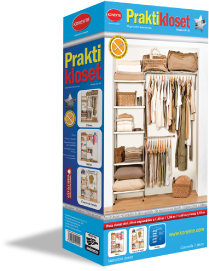 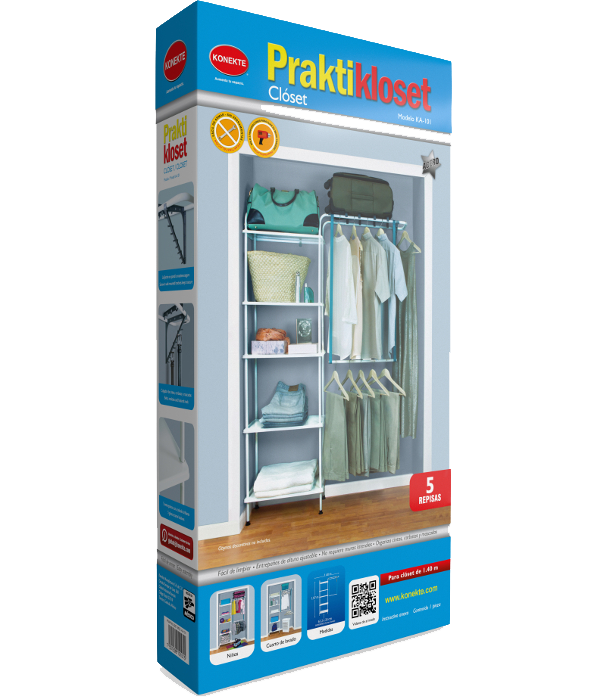 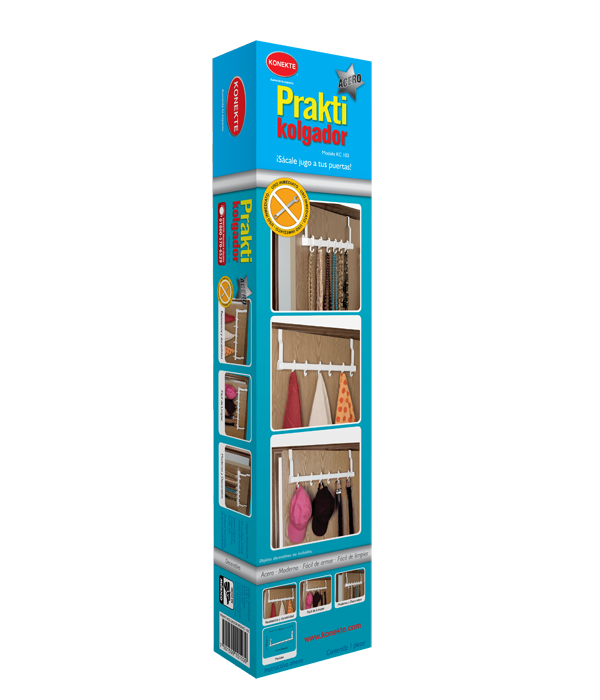 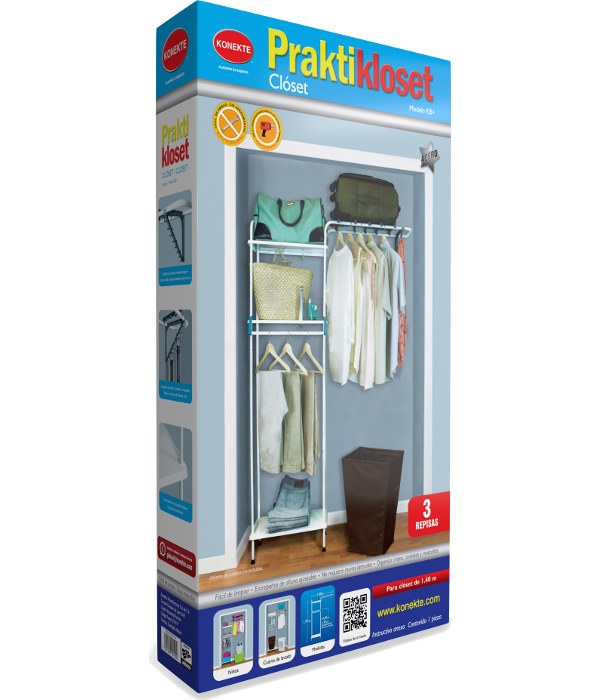 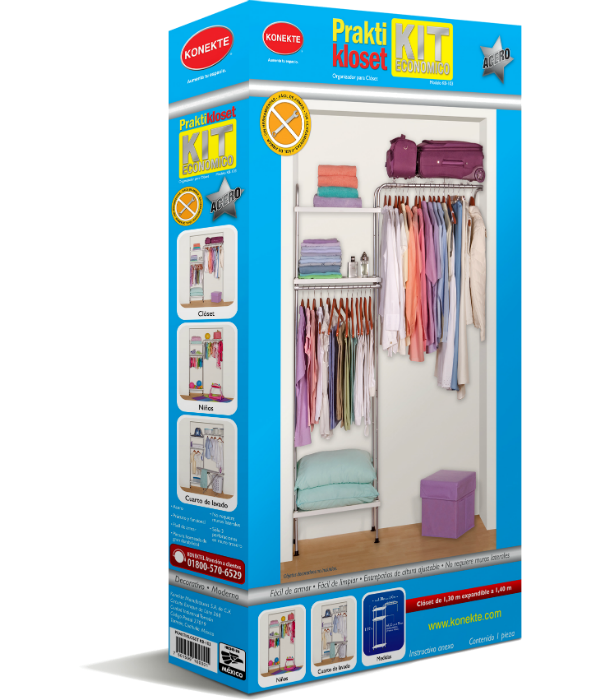 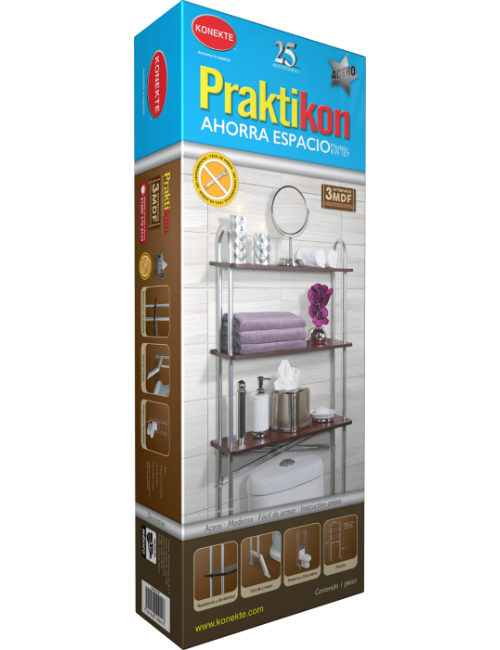 KONEKTE offers you an ample range of products which are adaptable to any home or office space, products that optimize space available, and help to organize books, toys, clothing, tools, cleaning articles and more. 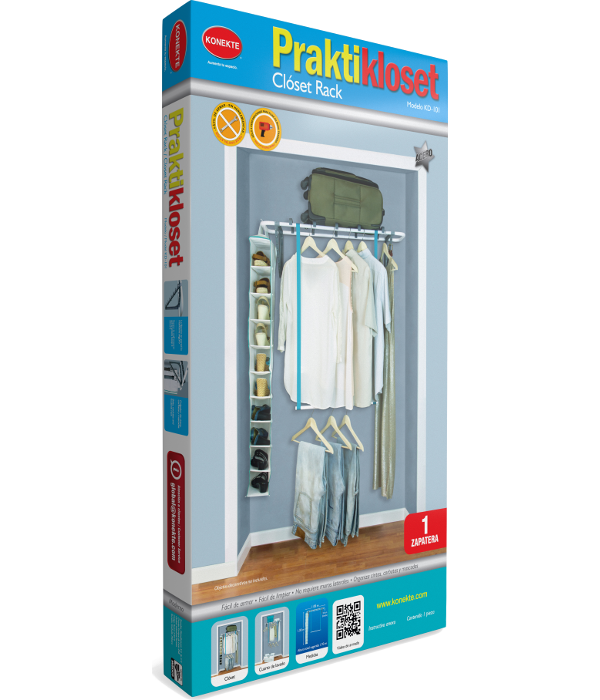 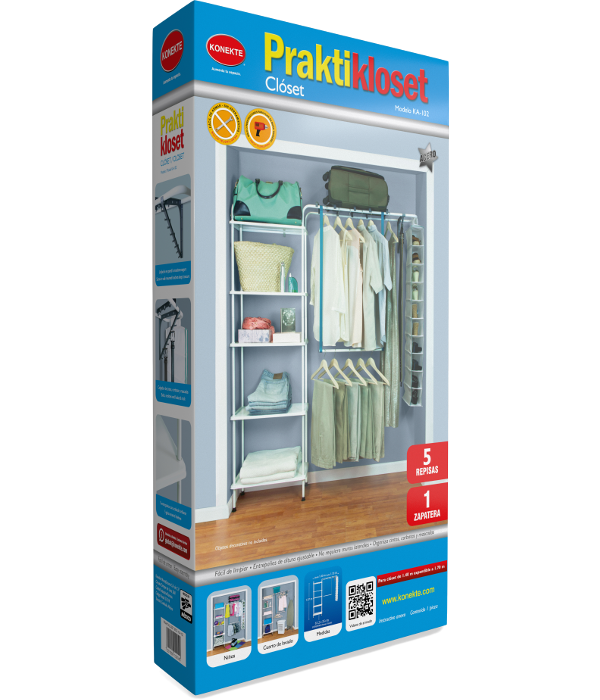 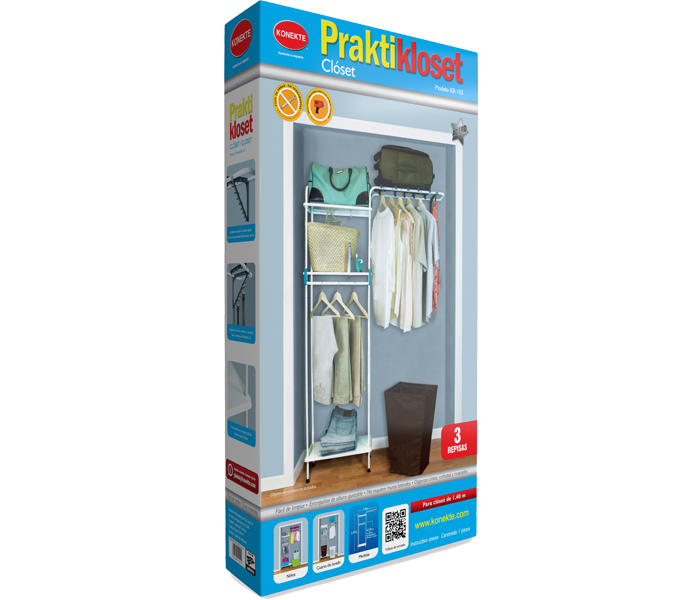 Here you will find assembly instructions videos which show the easy way of assembling KONEKTE products, with no tools needed. 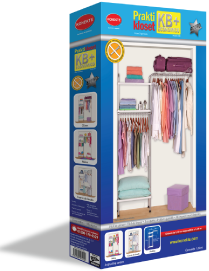 Discover what KONEKTE can do for your space!